No matter how careful you are, accidents happen and emergencies beyond you control may arise. Emergency preparedness is critical for all family caregivers. Be sure to have enough necessities on hand and ask family and/or friends for any help. You may be notified of a possible emergency by NOAA weather radio, commercial radio and television stations and/or door-to-door warning from local emergency officials. Always follow their instructions in order to avoid a life-threatening situations. 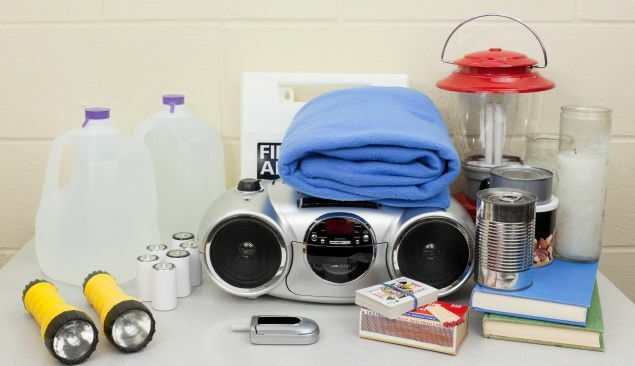 Have supplies packed and ready in one place before an emergency/natural disaster strikes. 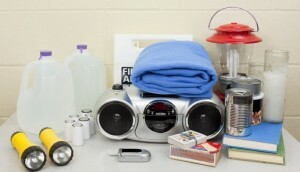 Be sure the container that emergency supplies are in has an ID tag or is marked with your name. For more information on disaster preparedness, download the Florida Disaster Preparedness Guide for Elders or visit the Seminole County Office of Emergency Management. Please be aware that during an emergency Partners in Healthcare Agency personnel will not be providing home health care service in areas that have been designated as unsafe! The elder help line is 1-800-96-ELDER or 1-800- 963-5337 or online at the Elder Affairs website. The Abuse, Neglect or Exploitation line is 1-800-962-2873.